I am honored to have the opportunity to introduce you to Life Directions. The programs of Life Directions make real and dramatic changes in the lives of those it touches. I have been gifted with the opportunity to learn from these young adults in Life Directions who give me insights into not only their lived experiences and challenges, but also in their ability to assist others who face shared challenges. These young adults have powerful and enlightening discussions that we have the honor to facilitate and keep focused. Personal and cultural values are respected and recognized as the dynamic of “Peers Inspiring Peers through Forgiving” unfolds on a daily basis. I am inspired by them in some way every day. A previously struggling student told me the other day that he has started attending class on a regular basis because of Life Directions. He is a person I consider to be a hero. If the programs of Life Directions have touched your intuition as efforts that make sense and have demonstrated positive results, please follow your instincts and become involved. You can join in one of the group discussions as an observer in order to better understand the power of “Peers Inspiring Peers.” You can volunteer to be a guest speaker and address some of your life experiences and personal challenges as an inspiration for them to consider. And if you choose, you can become a your own kind of leader in our organization as a mentor, board of trustee member, or generous donor. We need your help and I urge you to take action today. Through independent evaluations measuring the effectiveness of Life Directions programs, researchers at Loyola University, the University of Michigan and Chicago Public Schools all concluded that our participants grow in responsibility, compassion and values. 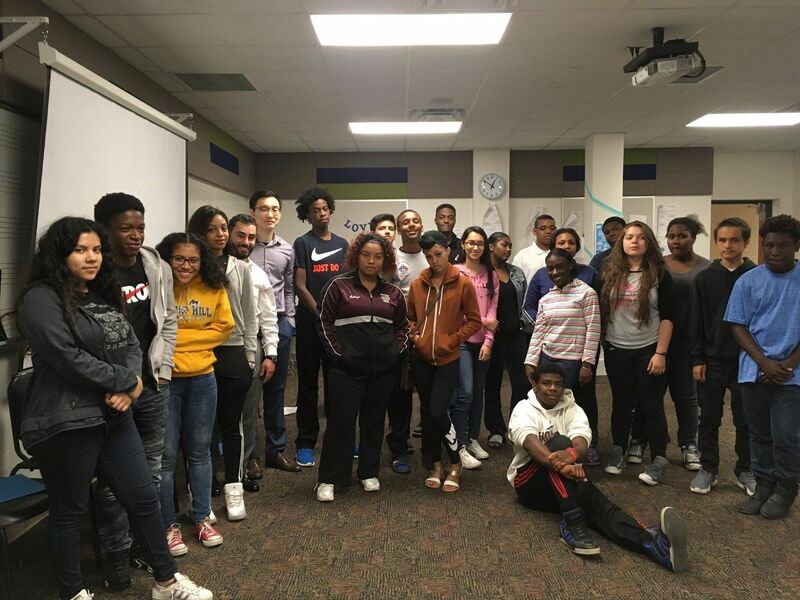 The most recent evaluation of the Peer Motivation and Peer Mentor programs indicated that high school students and 8th graders grow in both academic and social outcomes. of participating eighth-graders stay in school. of participating students increased their percentile rank in reading comprehension. of participating students increased their percentile rank in mathematics. increase taking responsibility for their future (increase in internal locus of control). of participating students are more likely to consider consequences before acting. of participating students increase involvement in school activities. of lesser-achieving students will interact with people from different cultural backgrounds. of lesser-achieving students will increase the time they spend doing homework. of lesser-achieving students will be less likely to abuse alcohol, drugs, or relationships. of achieving students will teach their peers the four core values to encourage turning obstacles into opportunities. of achieving students will increase their disciplined approach toward homework.